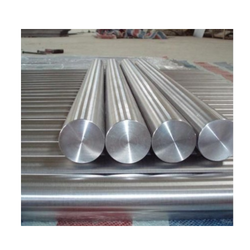 Manufacturer & Wholesaler of Round Bar for Building Construction. Our product range also comprises of Bright Bar, Steel Plate and Carbon Steel Bar. We are manufacturing a wide assortment of Round Bar for Building Construction to our clients. Our offered products are manufactured by using a high grade of material taken from our industry reliable sources. These products are highly appreciated by our clients for its excellent attributes.